Our moving company is fully licensed to accommodate your relocation requirements. So, if you need to move your family anywhere across the country or need secure storage in Southeastern NC, we’ll make it easy and stress-free. Our local, family-owned business understands that a low stress move is a great start for the next chapter in your life. You may have heard some lucky people call the moving experience an adventure. You have endless boxes to pack, load on the truck, and safely drive to your new home. You have to worry about keeping everything perfectly intact and planning your move around work, school and day-to-day life. So how can these lucky people call their experience an adventure? 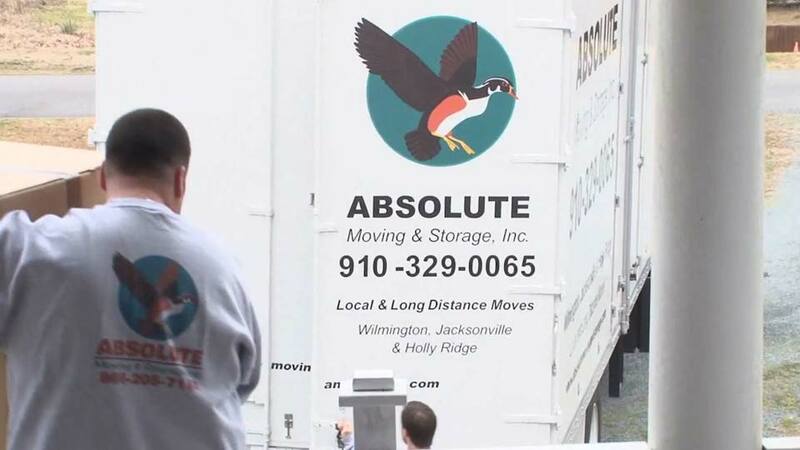 They partner with the dedicated and hardworking movers at Absolute Moving & Storage! Want to learn more? Read our reviews from our happy customers or call us at 910-329-0065. To get a free quote fill out the quote form!